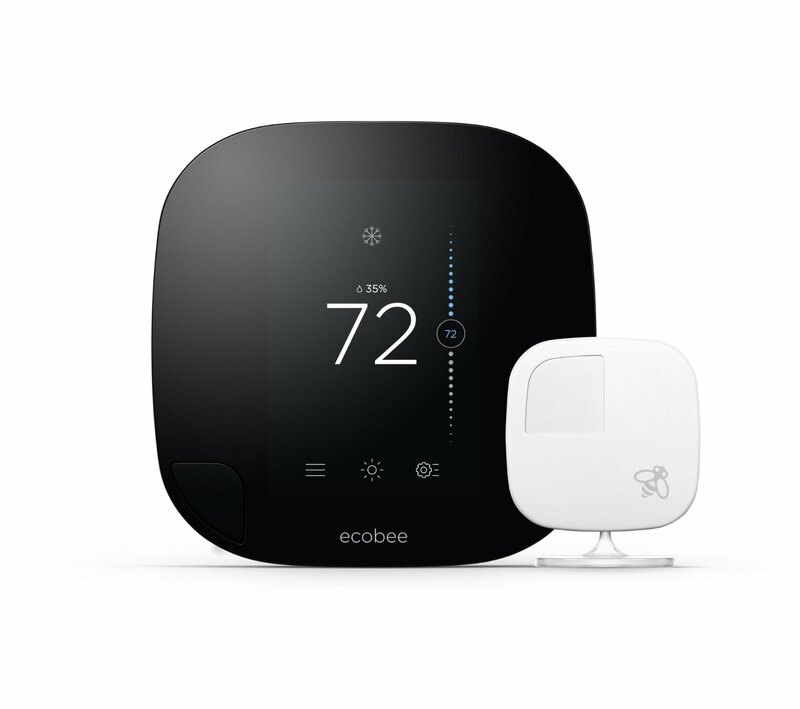 ecobee3: a WiFi thermostat with a remote sensor to read the temperature and provide you with a comfortable experience. 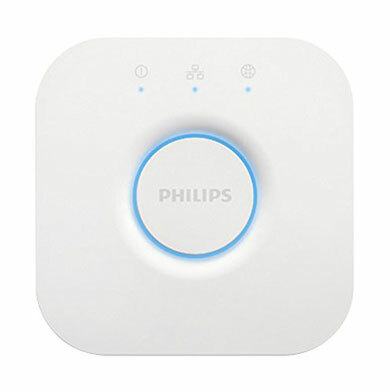 Philips Hue Bridge: lets you control your lights with Siri. It turns your existing Hue lights into HomeKit controllable lights. 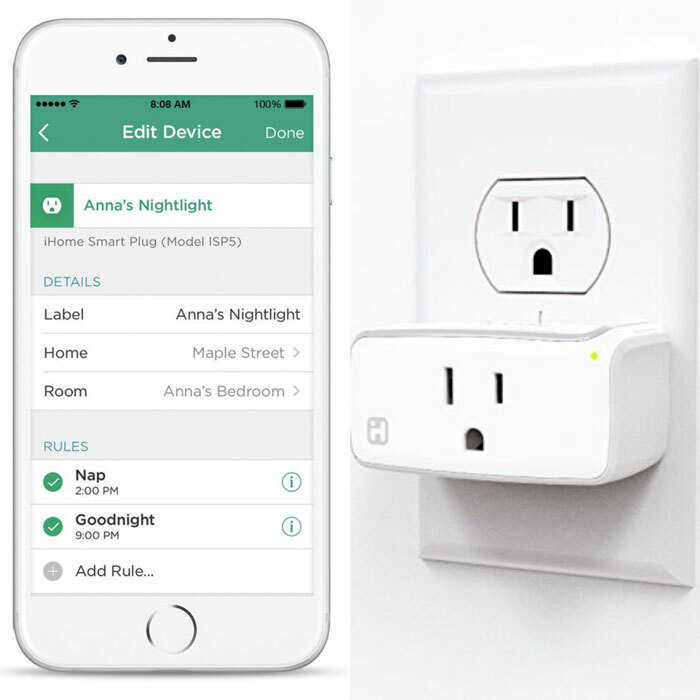 ConnectSense: a smart outlet with HomeKit support. 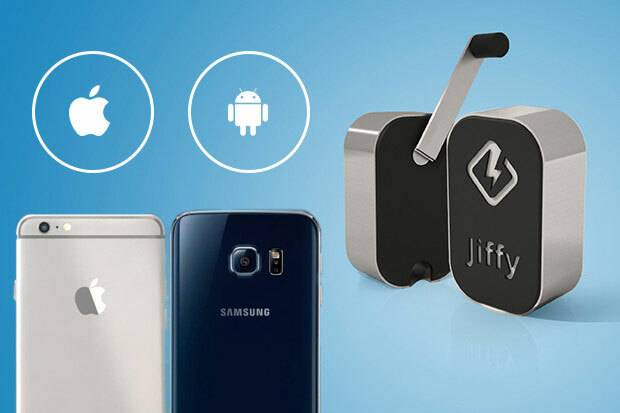 It lets you control your appliances from your smartphone. It has a USB charging port for smartphones and tablets. iDevices Outdoor Switch: a smart device that lets you turn your electronics on/off from your smartphone. It has a rugged, rain-tight design. iHome Control Smart Plug: lets you control your lights, heaters, fans, and everything in between from your phone. The companion app lets you create scenes and rooms easily. 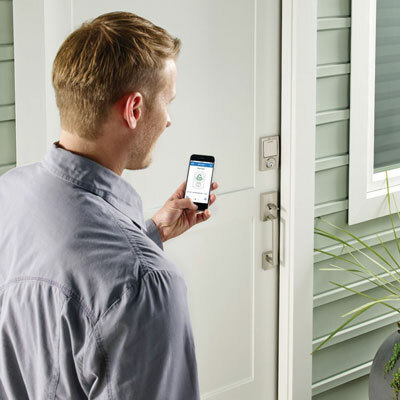 Schlage Sense Smart Deadbolt: this smart lock works with Apple HomeKit using Bluetooth. 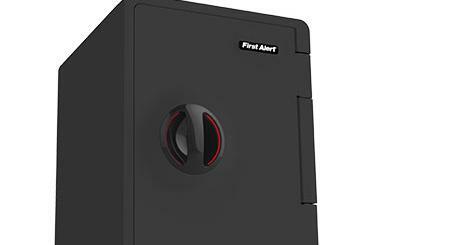 It has a built-in alarm that senses door attacks. Lets you unlock your door using Siri on your iPhone or iPad. 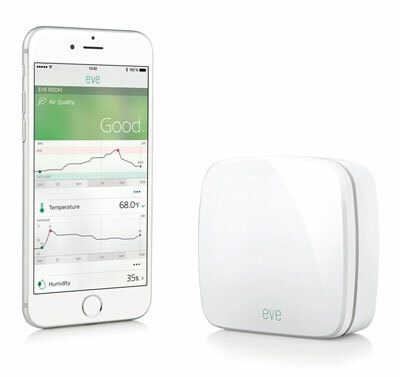 Elgato Eve Room: a wireless indoor sensor with HomeKit support. It senses indoor air quality, temperature, and humidity. Stay tuned as we will add more HomeKit products here in the near future.